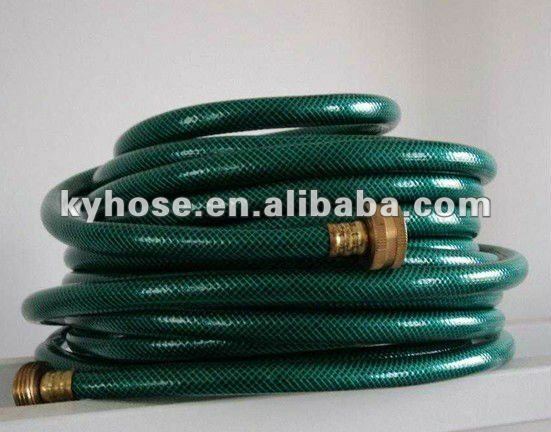 PVC braided hose-pvc hose manufacturer - Pvc Hose Manufacturer,supplier,OEM – Weifang Kaiyuan Plastic Co., Ltd.
the product is used for conveying water,oil,gas under normal working condition in the factory,farm,ship,building and family. it is flexible,transparent,durable,non-toxic,without order,anti-erosionand adaptable to high pressure condition.by adding colorful symbol lines on the surface of the hose,it looks more beautiful. 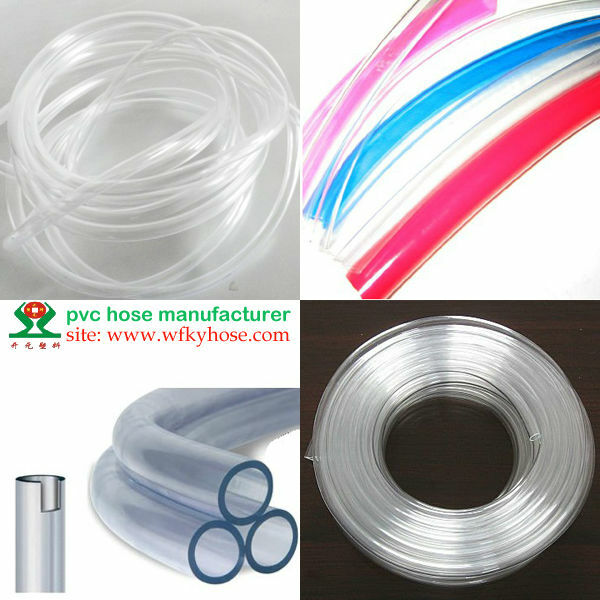 it is flexible, transparent, durable, non-toxic, without order,anti-erosionand adaptable to high pressure condition.by adding colorful symbol lines on the surface of the hose. It looks more beautiful.